Firstly, I'll be welcoming Maria Grace back to the blog. 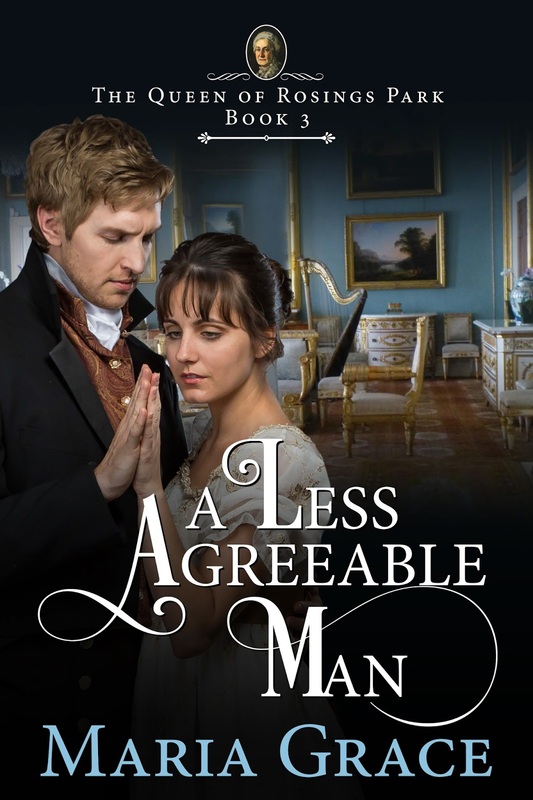 Maria has a new book out, A Less Agreeable Man. 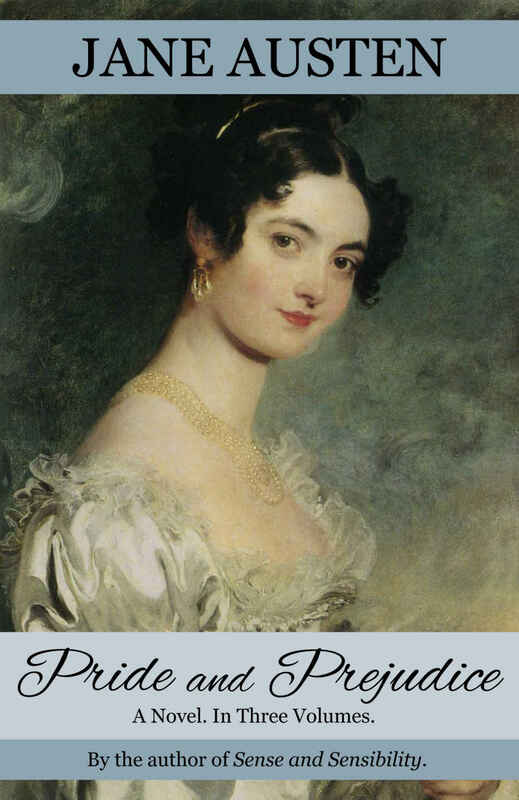 This is the third book in the Queen of Rosings Park series, this time focusing on Mary (Hurrah! I love a Mary story). I am hoping Maria will be able to drop by when her post is scheduled, but she's currently caught up with hurricane Harvey and her book has launched while she has been offline, so she hasn't been able to join in the party so far. 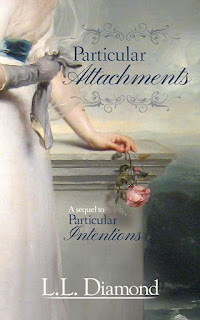 L L Diamond will also be dropping by to tell us more about her new book, Particular Attachments. 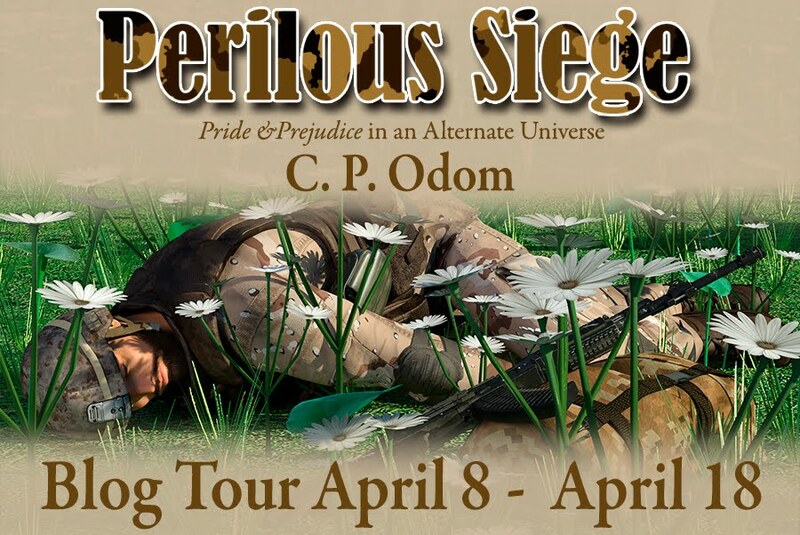 This is a sequel to Particular Intentions and is a Georgiana book. It's currently available for pre-order at a special price. Isn't the cover gorgeous! Emily C A Snyder is also due to pay us a visit. Emily is re-releasing Nachsturm Castle: A Gothic Austen Novel. 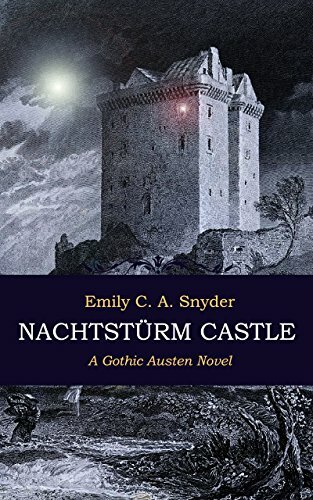 This is a follow up to Northanger Abbey, with gothic tones, and from the blurb, enough excitement to satisfy even the imagination of romantic Catherine Morland. This one is also available to pre-order. Sophie Turner has released a version of Pride & Prejudice which is as close as possible to the version that readers would have when it was first published back in 1813. It's available to buy now, but I know that Sophie is hoping that people will be able to pick it up for free. Amazon UK hasn't yet price-matched other ebook retailers, but perhaps Amazon elsewhere has. It's also available on other platforms. Sophie will be visiting us here. 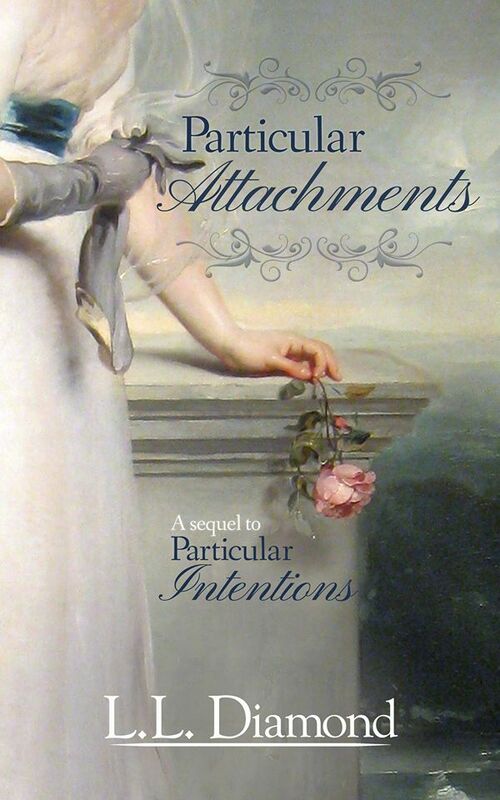 Elizabeth Adams, author of The Houseguest and Unwilling, will be dropping by to tell us all about her upcoming book, which is a Pride & Prejudice variation. The blog tour for Karen M Cox's modern take on Emma drops by. I Could Write a Book takes Emma to the 1970s. On my stop on the tour I'll be sharing my review of the story, so this is one I definitely plan to read this month. I may have another visitor late on in the month too, we shall see! I hope you will be able to join me for some or all of these blog posts! I am not sure what else I will be reading, I have a list as long as my arm of things I want to read. What a great month is ahead of you! Happy reading and thanks for sharing. Hi Claudine. Thank you so much for stopping by and commenting :) I hope you have some good reading planned for this month too. What a great month of reading. O thoroughly enjoyed Maria Grace's story. 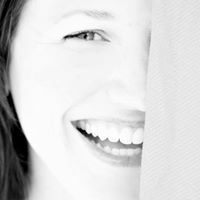 I must recommend Nicole Clarkston's story "These Dreams." Give yourself uninterrupted reading time. It is a page Turner that you cannot put down. That's good to hear, Debbie. I have Nicole's new book on my reading list, but as a huge wimp I am a bit concerned that it's an angsty read! Wonderful list, Ceri! Happy reading! Happy reading! I finished Shannon Winslow's Leap of Hope in the wee hours. I greatly enjoyed it and she included it in Austen Variations Hurricane Harvey donation this week. The book started a bit slow but the middle/end were very entertaining. Less academic books this month! I've requested from my library network a few YA Austen books that were mentioned on Margie's Must Reads on 8/30. 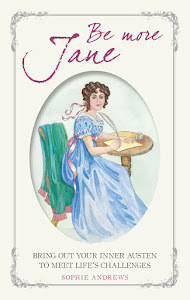 Ooh, I hadn't seen Margie's post, I must take a look to see if there are any YA Austen books that are must reads. Happy reading, Kirk! Great list Ceri, happy birthday my friend. We celebrate with you and hope you have a blessed day. Looking forward to the many guests you are hosting this month. Great line up. Thank you Jeanne! I hope you'll be able to pop back to enjoy some of my visitors' posts. Hope you've something special planned and whatever it may be,enjoy! Great list this month! I hope Maria G. is safe. Such a pity she's missing the party for her book launch,but I'm sure she'll appreciate all the support from online friends. I've had the pleasure of reading Karen Cox's 'I Could Write a Book', which I highly recommend! While Emma isn't my favourite of Jane's characters,I certainly enjoyed this book. I also plan on reading Nicole Clarkston's new book as received rave reviews,so far! Hi Mary. I have the day of my birthday booked off work, and if the weather is good I hope to go to Hay on Wye for the day (for anybody who is not familiar, this is a town famous for having a lot of second hand bookshops!). Since this is the UK I cannot rely on the weather behaving itself so plan B will be for an afternoon tea. Either way I am sure I'll have a lovely day, although I would prefer the bookshop option! Last I heard Maria Grace was back in her house, which thankfully didn't flood. Internet access is intermittent but maybe she'll be able to pop in. Happy Birthday indeed! What a line up of guests! So looking forward to Maria Grace's new book and Leslie's as well! I love the covers of both! 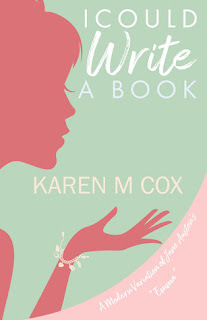 I recently read in August Karen Cox's new book 'I Could Write A Book' and loved it. I also read Cassandra Grafton's 'A Quest for Mr. Darcy' which was fabulous and Nicole Clarkston's 'These Dreams' which is so compelling and powerful! I may not be able to read as much as I would like this month, but I will be away in California visiting my sisters and my cousin from N. Ireland on a road trip! Have a great September! Hi Carole, I hope you enjoy catching up with your family. I fancy reading A Quest for Mr Darcy but the length of the book puts me off a little (time commitment issues!). I hope you manage to squeeze some reading in. Excellent reasons to love September. I've always felt it was a new beginning time as well since I've always worked in a school and am on the school year calendar. I think I will want to read them all but I am pretty sure I won't manage it! I hope you manage to get some good reading this month Sophia. Your reading list looks to be great reading. Thanks for sharing.